For those days when the rain just won’t stop. 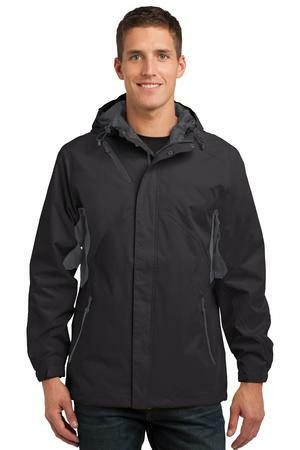 Waterproof Jacket is fully seam-sealed with waterproof zippers. This parka-length essential has modern good looks thanks to its trend-right colors contrast zippers and colorblocking.